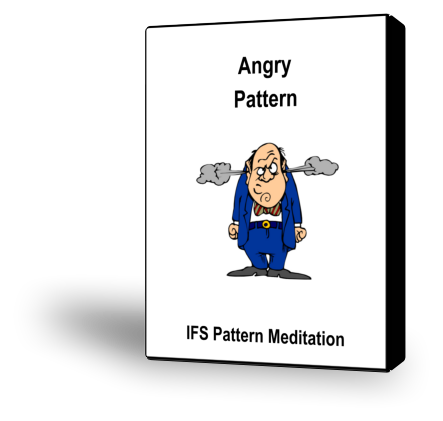 The Angry Pattern involves getting angry too much or acting out your anger in a destructive fashion. If you have the Angry Pattern, you tend to get triggered into anger easily, and you may get intensely angry too often. Anger has a certain healthy role to play in our interactions with people—it tends to come up when we need to be strong enough to protect ourselves or those we care about, to set limits on someone who is being harmful to us, or to move through blocks that someone puts in the way of something we want to accomplish.